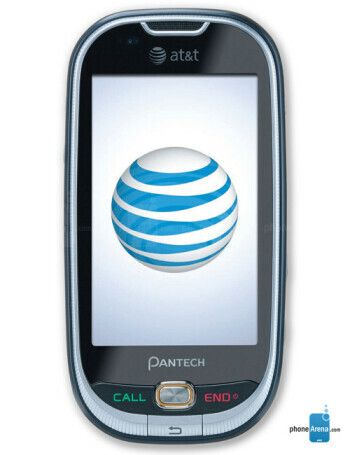 Pantech Ease offers the convenience of a touchscreen while focusing on making the experience of text messaging easier on just about everyone. 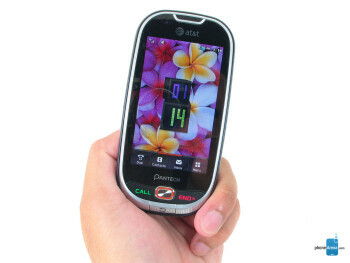 The handset offers two modes that plays to the strengths of different users. The Easy Mode will allow older adults or senior citizens who aren't as in-tune with cell phones to fit right in as it presents a simple interface with finger friendly sized icons to make it easier to navigate. 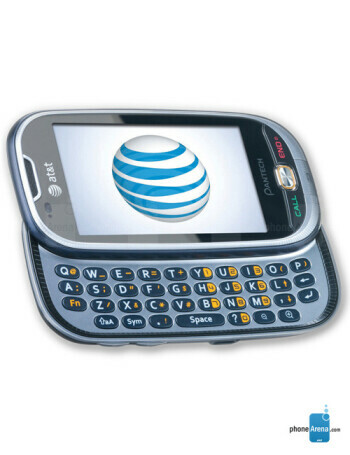 On top of that, there are some neat luxuries packed on like the ability for the phone to read out text messages and announce incoming callers. 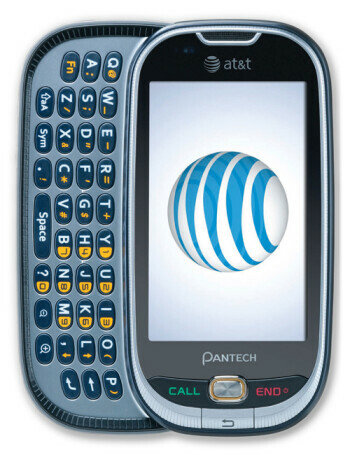 The Pantech Ease features a healthy sized 3.2” touchscreen, landscape style QWERTY keyboard, 2-megapixel camera, 7.2Mbps HSPA, pedometer, and GPS.